For vacation reasons, there won't be any shipments on April 19, 22, 29 and May 1. Please take this into account when calculating delivery times and phone service. Sorry for the inconvenience. Chocolate cigars for weddings. 20 units. Interdulces. 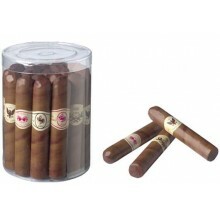 Chocolate cigars for weddings. 20 units. 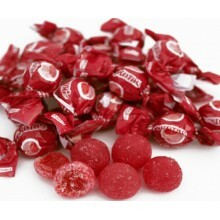 Pikotas dulciora stuffed candies cherry flavor 2 kg. Dulciora Pikotas stuffed cherry flavor 2 kg about 500 units. Economic bags of jellybeans model 1, 5u. 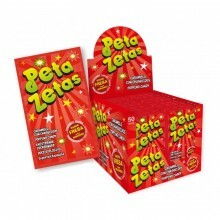 Peta zetas box of 50 units. 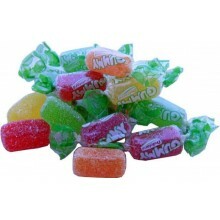 Special candy economic bag 1Kg. 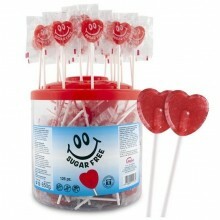 Ceconsa candy heart lolly 200 units. 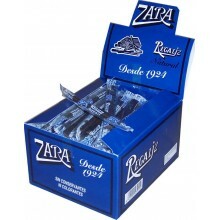 Natural Zara liquorice 100 units. 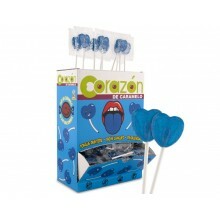 Lollipops Cerdán Blue Heart tongue painters 200u. Interdulces chocolate coins 28 mm 300 units. 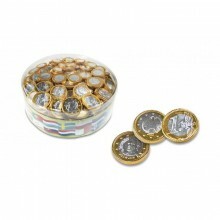 Chocolate coins 28mm 300 units. Dulciora Gummy jelly 2 Kg. 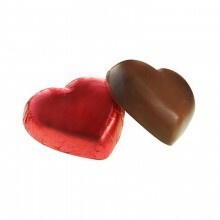 Interdulces wrapped chocolate hearts 1Kg. Lollipop sugar-free of Cerdán. 125 units.